Save: CAD $20.00. Limited time offer. 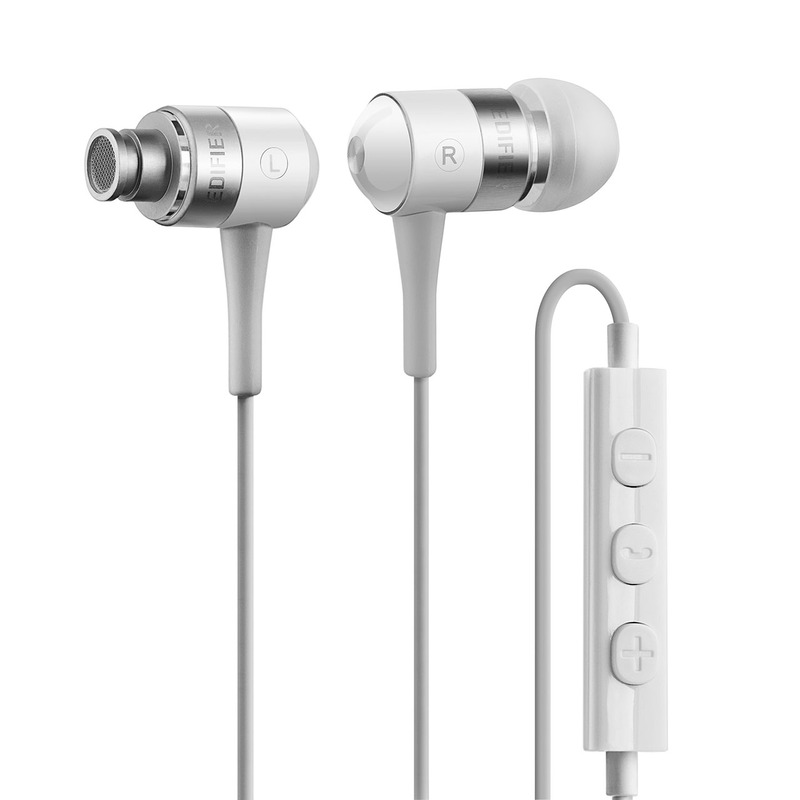 The i285 Iphone Earphones with Apple controls has good sound quality with great range. 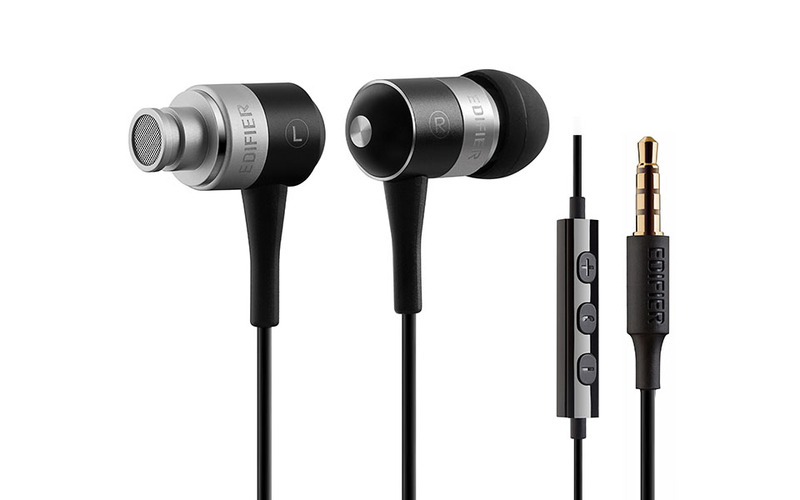 Cushion your ears with three different sized silicon earpieces for ultimate comfort. Be completely focused on your conversation with noise-isolating earphones that have clear sound. The noise blackout will let you hear everything that is happening at the other end of the conversation. 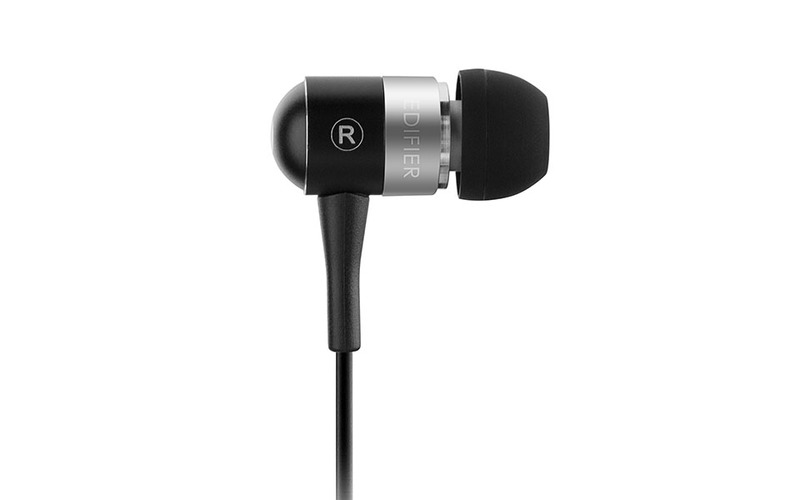 The i285 Iphone earphones with its bullet shaped design is no fluke, the sound you’ll hear is as powerful as a bullet. 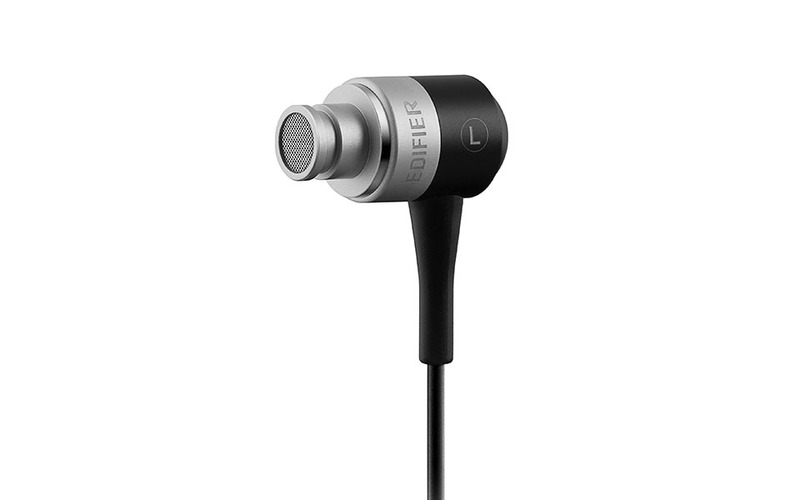 Edifier's i285 earphones will impress many audiophiles with its mixture of classic and modern design. Specifically designed for your iPhone, you will love your music collection in your phone even more. The perfect gift for music lovers on the go. Control calls with a click of a button on Edifier's i285. Built-in mic/remote and volume control on TPE non-tangling wire, allows you to have full control of your iPhone, iPod or iPad without actually touching it. 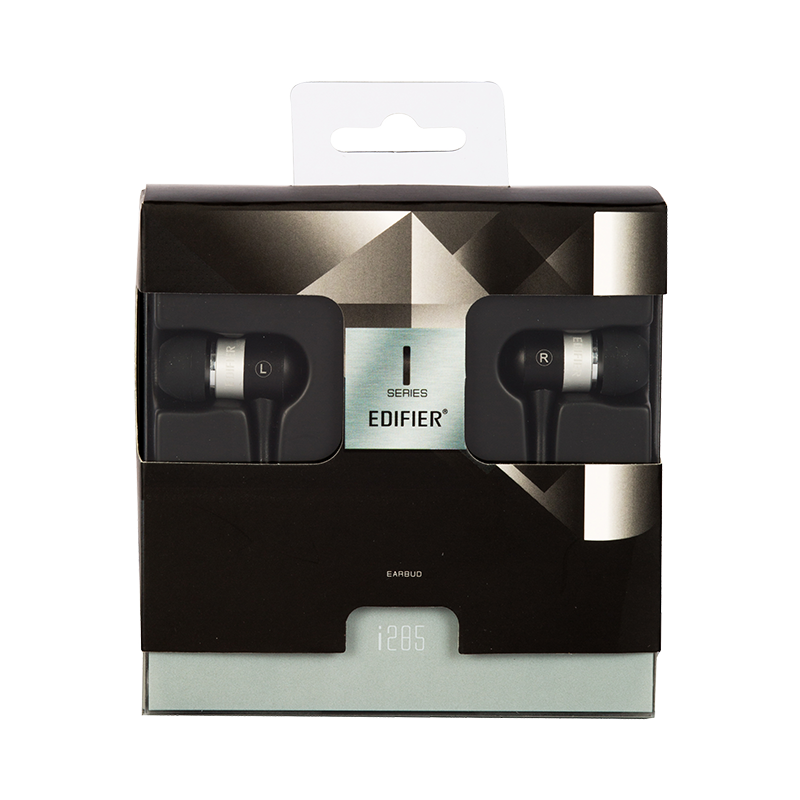 The i285 earphone with Apple controls makes it easy to use and relatable; control at your fingertips.